More than 100 cities have expressed interest in becoming Amazon’s second headquarters. Do they really know what they are in for? Amazon has altered Seattle’s landscape in more ways than I could have ever imagined. I’m not talking about its impact on the housing market or traffic congestion. 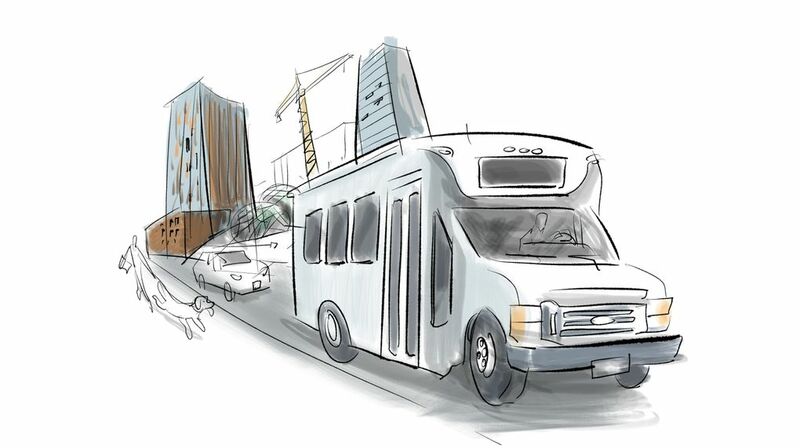 Since the online giant outgrew its first big building (Pacific Tower on Beacon Hill) and began expanding its footprint into an entire neighborhood (South Lake Union), I’ve seen some strange things happening in Amazon Town! 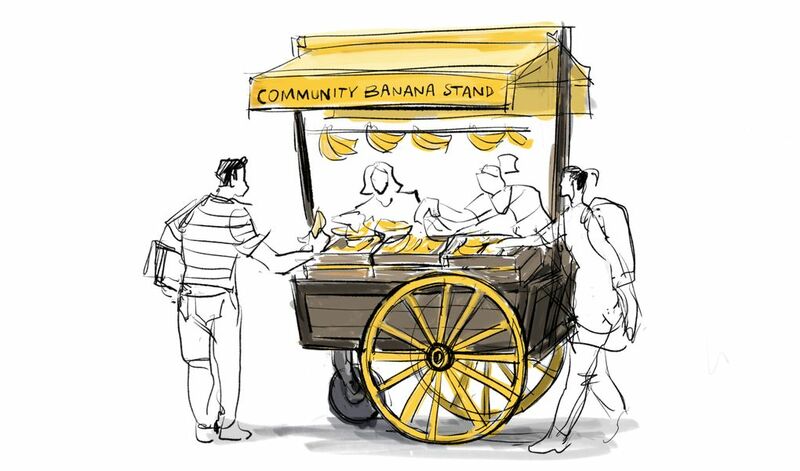 Teams of “banistas” dispense free bananas from “community stands” made to resemble horse buggies from pioneer times. 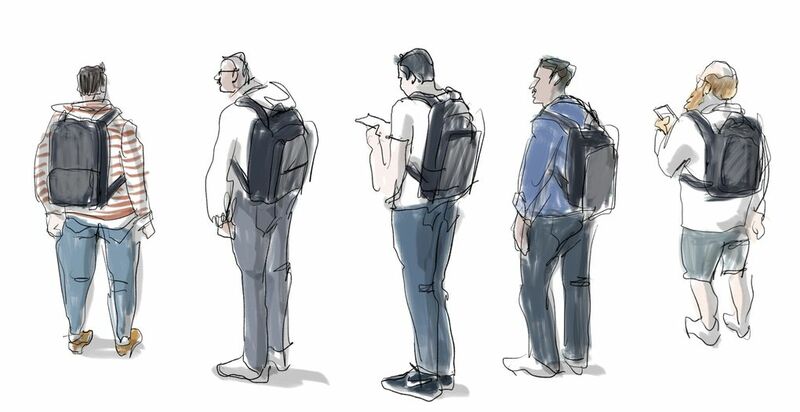 Many grown men wearing similar backpacks often crowd the sidewalks at rush hour. 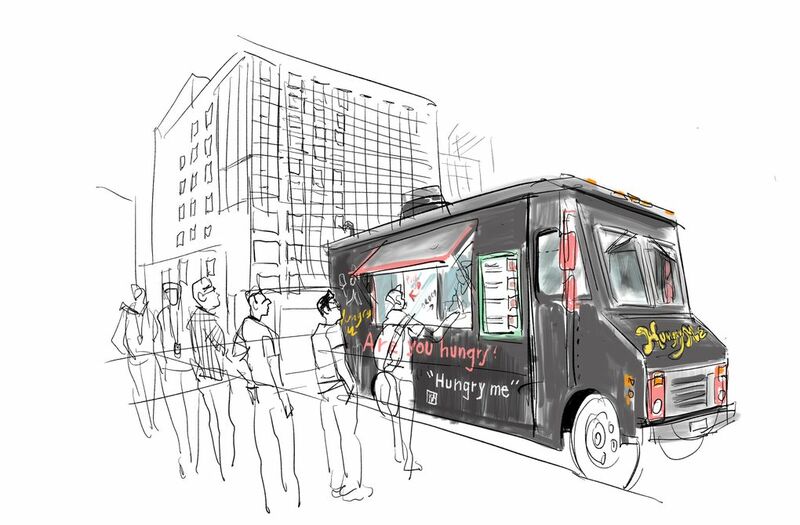 Dozens of food trucks with strange names like “Hungry Me” or “Now Make Me a Sandwich” descend on South Lake Union to feed Amazon’s hungry workforce. 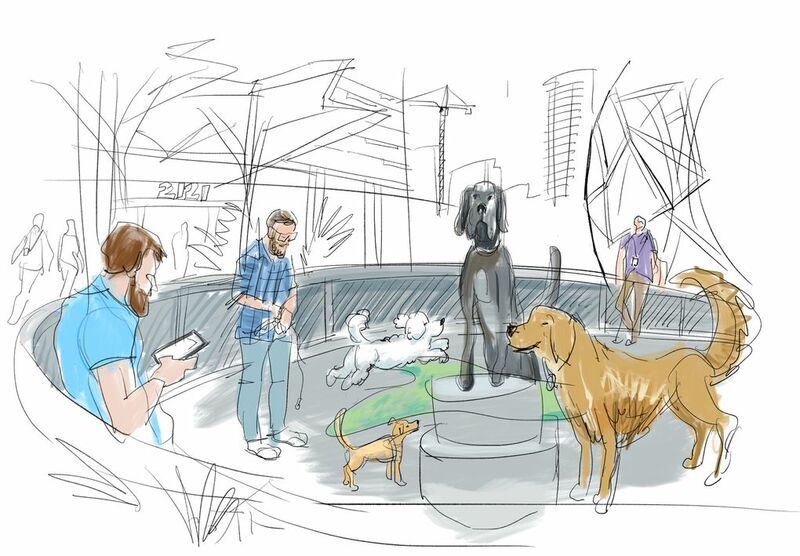 I see dogs coming in and out of Amazon buildings all the time. And they have their own playground, too. Unmarked brogrammer shuttles drive around the neighborhood all day long, but I hardly ever see anyone riding them.